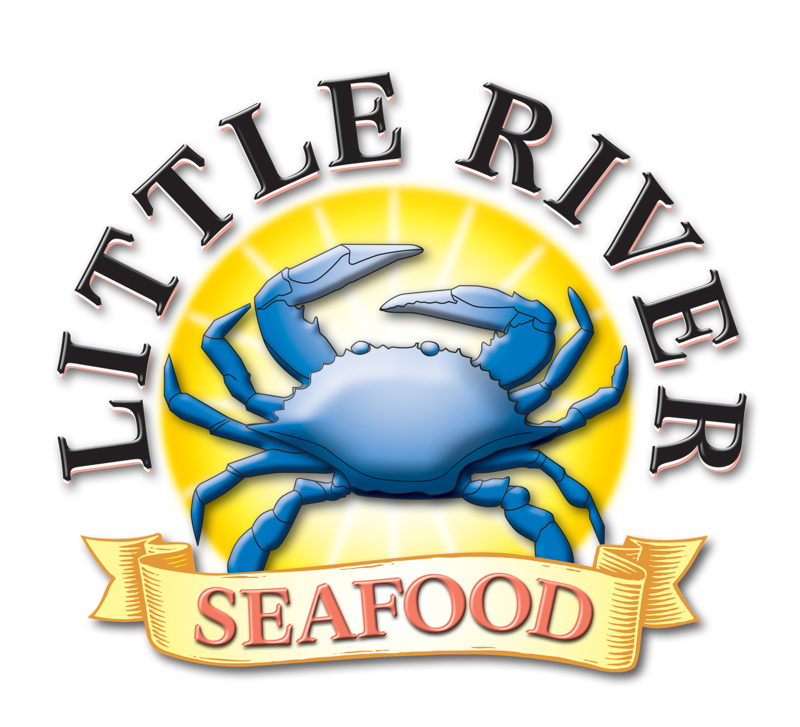 Little River Seafood, Inc. was established in 1983 as a Seafood Processor to supply the local market with crabs and crabmeat products. Over the years the focus of Little River Seafood has been to provide the East Coast with high quality crab products, and through hard work and excellent service, Little River Seafood has become known in the seafood industry for providing only the most superior quality, freshest tasting domestic blue crab products. Today, Little River Seafood is also an importer and distributor of "blue swimming" crabmeat from Indonesia and the Philippines and a processor of premium value-added crabmeat products. And now Little River Seafood is a distributor of Ocean Crown Crabmeat. We are proud to supply some of the finest food services, retailers, and restaurants in the country. Little River Seafood remains committed to producing and selling the finest crabmeat products available.